GCHS welcomes all students to Semester Two. There are a number of things happening in the first week of the new semester. Be sure to listen to office announcements – especially if you are a potential graduate. Timetable Changes: Students requiring timetable changes are required to sign up with student services. You will be called from the office when it is time for your appointment. Potential Grads: Please make sure you speak with Student Services to get updates on your requirements, such as the $40 grad fee, community service hours, scholarship and bursary applications, and any other important information. Exam Review: Students may speak with Semester One teachers during the week of February 10 (Second week of the semester) to go over exam marks. Sports are also heating up with the GCHS Knights traveling to Nipigon-Red Rock District High School on Tuesday, February 4 to take on the Lakers. If the Senior Boys win, they will be NSSSAA reps, so good luck! 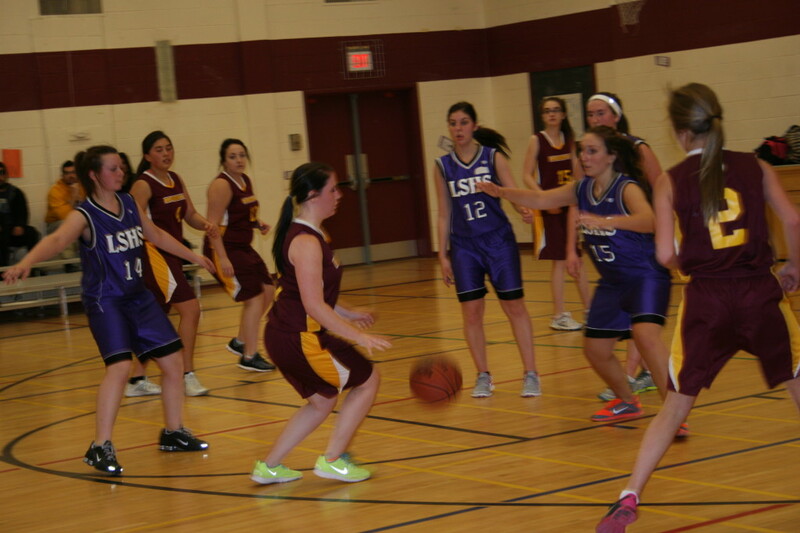 On February 11, Senior Girls will end their season in Longlac with games against Ecole Secondaire Chateau-Jeunesse. Badminton tryouts will be happening in the next week or two. Listen for announcements and watch for the sign-up sheet. Coaches are hoping to begin in the middle of February.